June is Lesbian, Gay, Bisexual, and Transgender Pride Month! The CSUMB Library is happy to celebrate by sharing the following resources. Currans, Elizabeth. 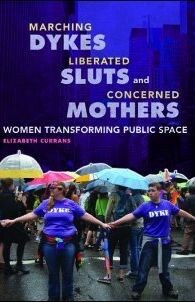 Marching Dykes, Liberated Sluts, and Concerned Mothers: Women Transforming Public Space. Urbana: University of Illinois Press, 2017. Stryker, Susan. 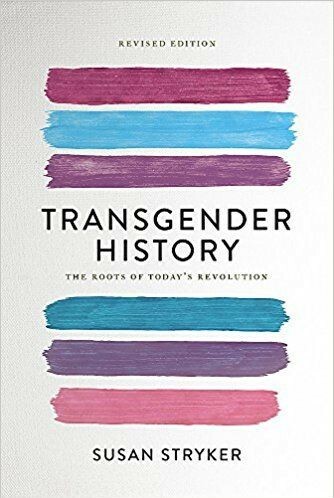 Transgender History: the Roots of Today's Revolution. New York, NY: Seal Press, 2017. Battle, Juan, et al. 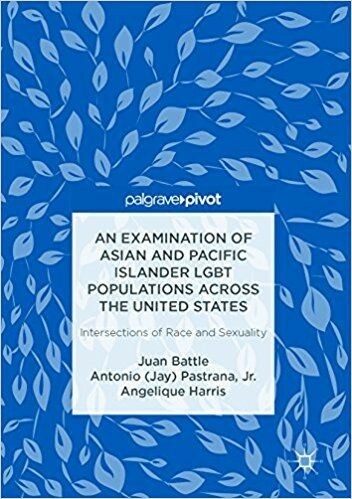 An Examination of Asian and Pacific Islander LGBT Populations across the United States: Intersections of Race and Sexuality. New York, NY: Palgrave Macmillan, 2017. Battle, Juan, et al. 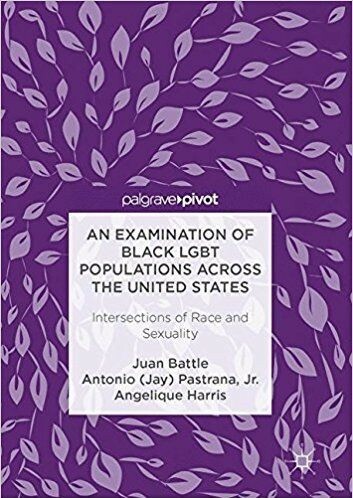 An Examination of Black LGBT Populations across the United States: Intersections of Race and Sexuality. New York, NY: Palgrave Macmillan, 2017. Snorton, C. Riley. 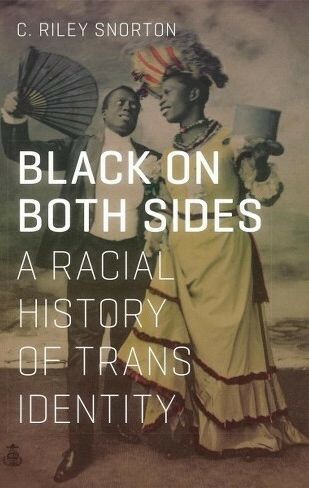 Black on Both Sides: a Racial History of Trans Identity. Minneapolis, MN: University of Minnesota Press, 2017. 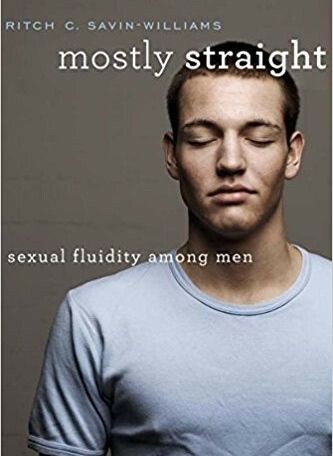 Savin-Williams, Ritch C. Mostly Straight: Sexual Fluidity among Men. Cambridge, Massachusetts: Harvard University Press, 2017. The CSUMB Library has recently acquired archival material related to the history of the LGBTQ community in Monterey County and is in the process of making it available to the public. Digitized materials, including issues of the Demeter feminist newspaper from the 1970s and 1980s, are available in the Digital Commons. To see a list of all of the LGBTQ local history materials at the library, including those not yet digitized, check out our finding aids. For information on the 2018 Monterey Peninsula Pride Parade and other pride events in our area, visit Monterey Peninsula Pride.